I would like to start this post by assuring you that no animals were harmed just for a laugh. We spent the afternoon on The High Line today. It was a glorious afternoon and there was a claustrophobic mass of humanity nice crowd out there enjoying the day with us. The thing about The High Line is that it was built after many of the apartments that are adjacent to it. I would imagine those who previously had lovely private terraces and windows facing what was an abandoned raised train track are now less than thrilled to have throngs of people strolling past their windows every day. I would also imagine that the window treatment biz picked up in this neighborhood after the completion of this extraordinary public gem. I digress. 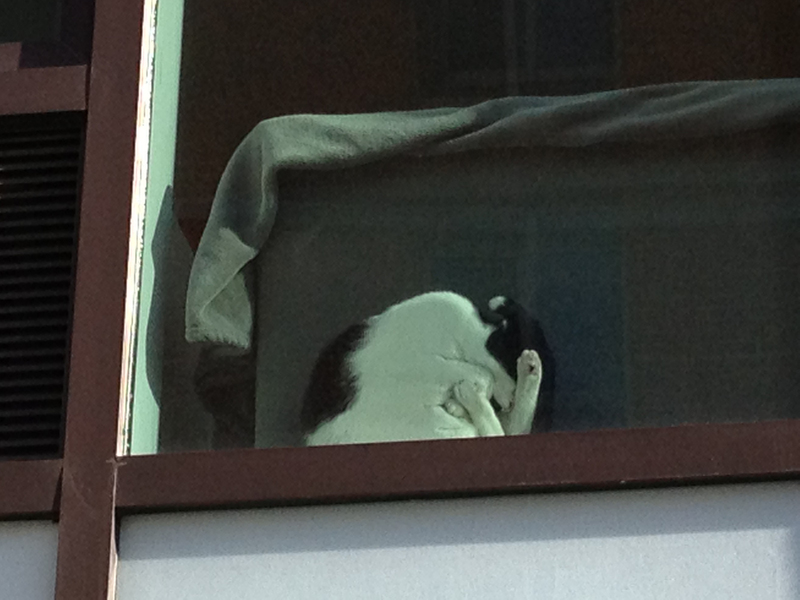 One of these very not-so-private apartments facing the walkway had this cat wedged in between the couch and the window. At first a crowd started to gather and point in horror that this poor animal had been neglected and was now in its final resting place for all to see. Until the little sucker moved. It sort of stretched and repositioned itself and settled back into its big snooze under glass. This confirms my theory that cats are more than a little messed up in the head. Woman: Sure it is, didn’t you just see it move?! Man: That doesn’t prove it’s real. Me: (to myself of course) IDIOT! 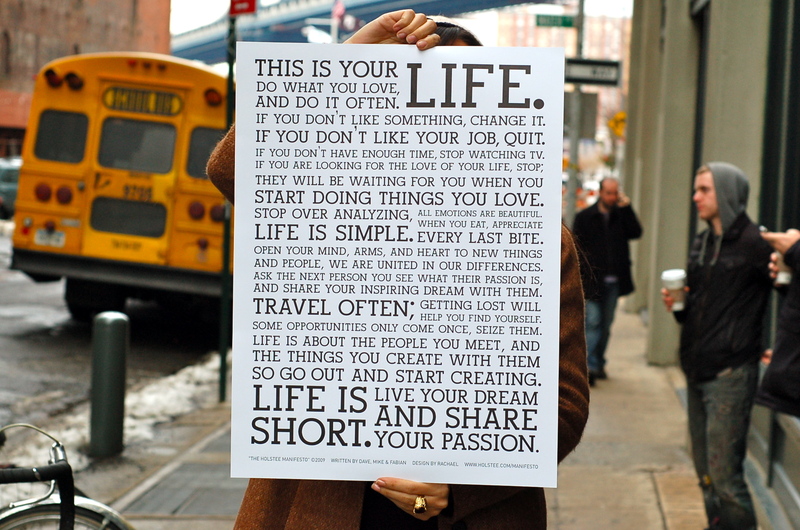 The picture above is the Holstee Manifesto. If you are not familiar with Holstee, I urge you to read about them here. When they started their company they wrote this manifesto. “It was about what they wanted from life and how to create a company that breathes that passion into the world everyday. It was a reminder of what we live for. The result became known as the Holstee Manifesto”. For those who don’t know our family, my girl is filled with this kind of passion. She has a spark in her eye and a smile that can knock you over (ok, I am her mom, but she does!). 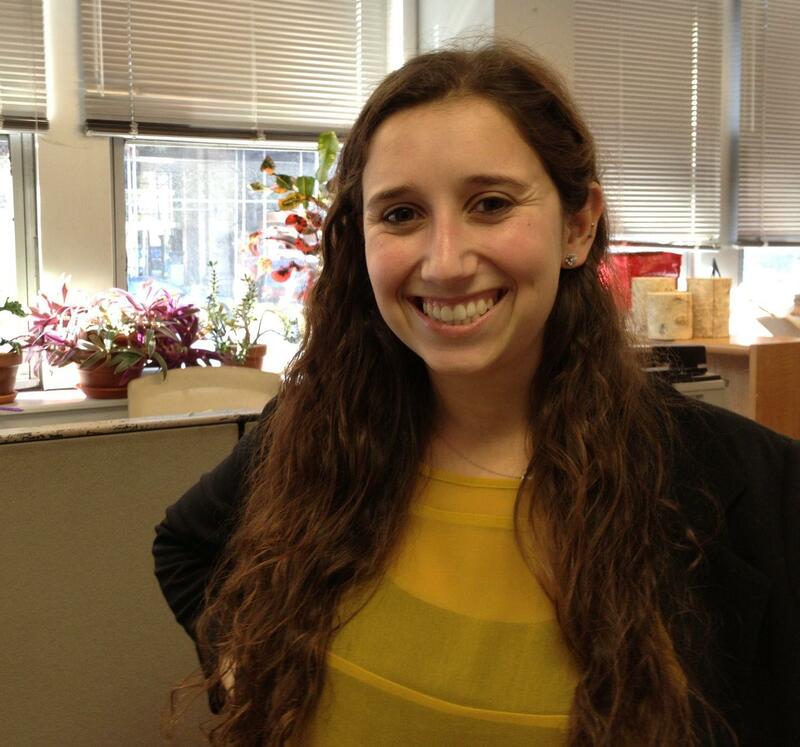 She has ideas about helping people and wanting to make a difference. And for the past year she found herself in a job that, let’s be kind and say, did not fit that bill. Not remotely. And it took its toll on her. At times she felt as if it would break her. But she stuck it out and trudged away, spending a year trying to get out of it the skills that she could. And now? She has been given the opportunity to live the Manifesto. “If you don’t like something, change it. If you don’t like your job quit… Start doing things you love… Life is about the people you meet and the the things you create with them… Live your dream and share your passion.” (she is still working on the ‘stop watching TV piece… hey this is a launch post, not a miracle post). They say that you are only as happy as your most miserable child. But in turn, you are also as happy as your most ecstatic child, too. When your daughter finds the world she expected to find after college, when she gets up in the morning with a smile on her face, when working on Sundays and odd hours is not a chore, when she stays up and rewrites her notes from work because she is so excited about what she is learning and wants to get it right… when the spark comes back in her eye and you see her smile more in a week than you have in the past year… well, you know your girl is launched. And quite frankly, there is nothing better on this earth. Congrats to my girl for being launched. May you shine as bright as you can. I love you to the moon and back again. This sign hangs in the waiting room of my Vet’s office. (the wispy stuff is halloween related). I love these people. We have been through a lot together in the past 13 years, both with my first dog and now my new one. They are kind, compassionate, loving people who have to put up with people and their pet craziness all day long. Which I would imagine is nothing compared to the irresponsible parenting that comes along with the territory. I love this solution. Clear, to the point and with humor. 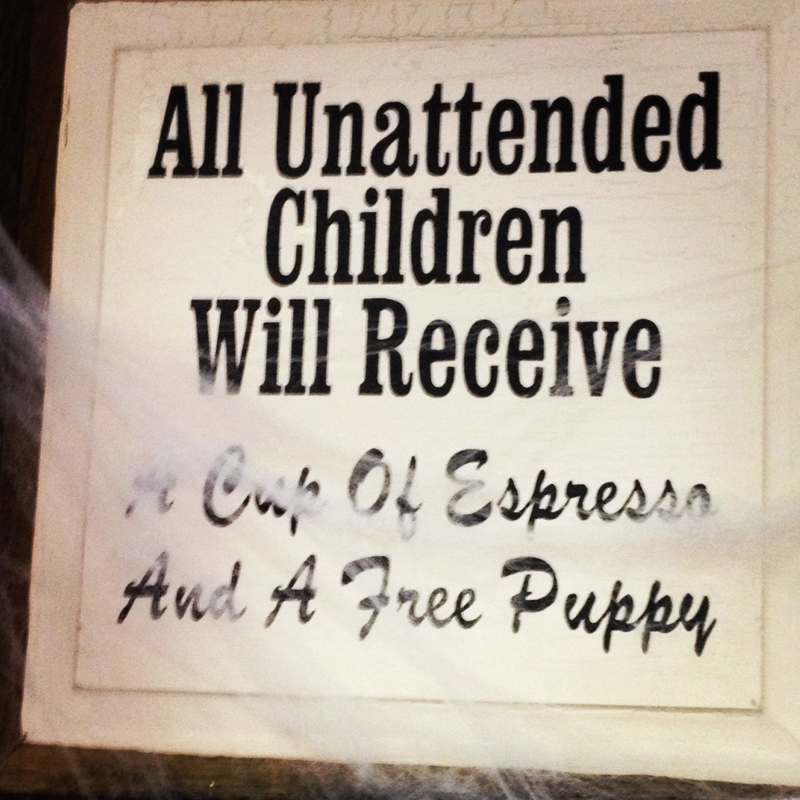 Hey, I wonder if there will be a band of wired kids and puppies running around in town this month.